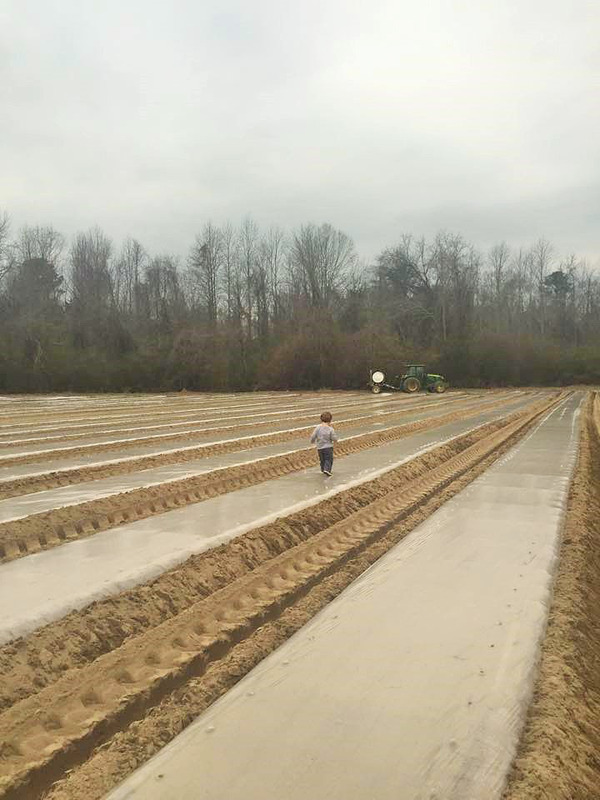 Corey Produce grows Covington sweet potatoes. The Covington sweet potato is one of the more popular sweet potato varieties due to its sweet orange flesh, uniform shape, and lasting shelf life. The Covington sweet potato was developed in 2005 by North Carolina State University and has been trusted in harvest by farmers since. Not your average sweet, Corey sweet potatoes are full of vitamins, iron, and potassium. The health benefits of this vegetable, combined with its sweet taste, make sweet potatoes a favorite among all ages. 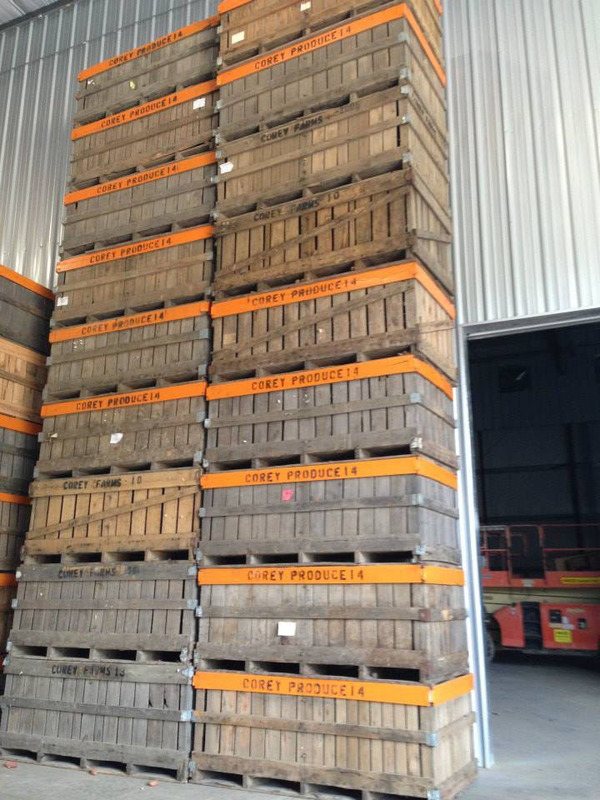 Our sweet potatoes are stored and cured in our own climate controlled facility. 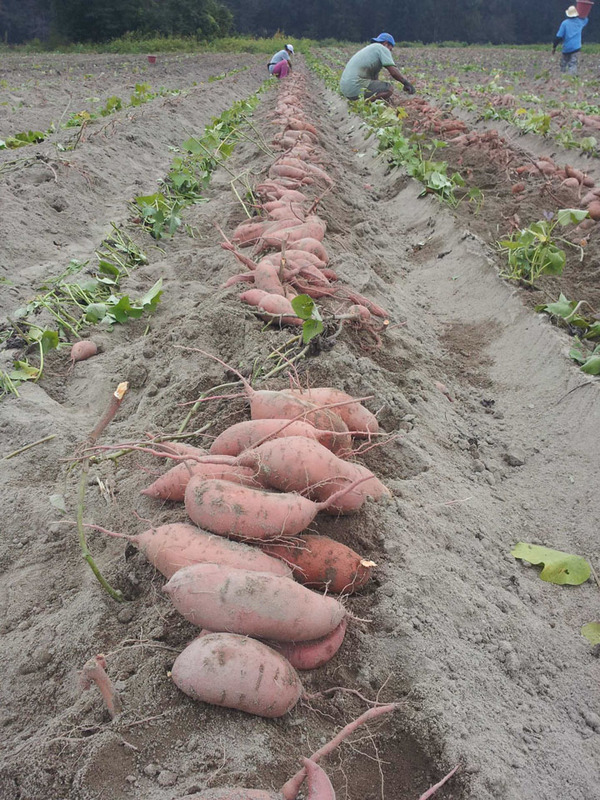 This allows us to provide vendors with sweet potatoes year round, meeting demand as needed. Corey Produce strives to provide customers with a healthy yet delicious dinner table option that the entire family will enjoy. 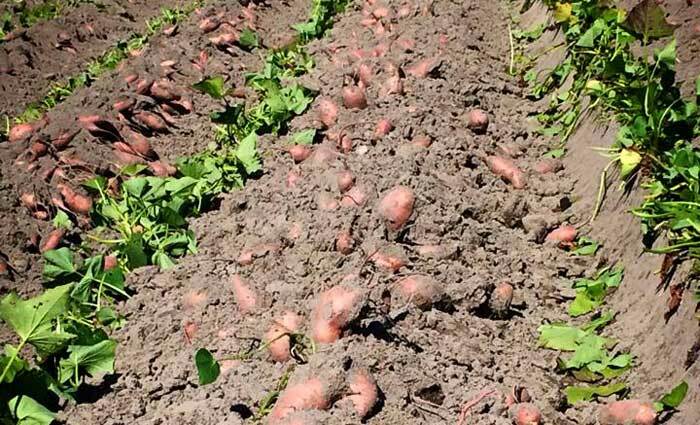 Our focus is to meet customer needs with high quality sweet potatoes that are rich in health and wellness and packaged for customer convenience. If you are interested in sweet potato sales, please contact Lee Corey.